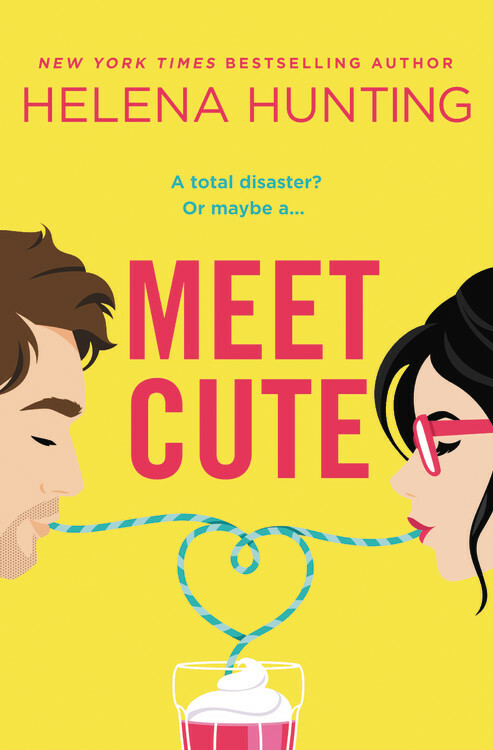 Review: The Statistical Probability of Love at First Sight by Jennifer E. Smith + Giveaway! This week’s question: Buy or Borrow: Where do your books that you read come from? The bookstore? The library? Do you prefer to own a book, or have it on loan? I buy my books from two places: Amazon and Barnes & Noble. Sometimes I take trips to my local Half-Priced Books to sell some and try and acquire some good finds at half the price. I borrow my books from my local libraries. Especially Kindle books. I LOVE that I can now borrow Kindle books!! This week’s question: Which book genre do you avoid at all costs and why? Usually Non-fiction, because it feels too much like reading for school. Also, heavy Religious fiction because I just don’t like it. Yeah, books too heavy with religion are not my cup of tea. Thanks for stopping by my blog. Hopping through. Are you totally on WordPress now? I didnt’ know you could use Diqus on WP. Yup! Totally, self-hosted WP now. I like Disqus, but it’s giving problems transferring all of my old comments. :/ A lot are showing, but some are not. I don’t like religious fiction either. Thanks for stopping by Book’d Out earlier! I’m not really a fan of non-ficiton either. I really need to use my library more this year, too. After what we came home with last weekend there is NO sense in me buying another book for awhile! lol! I need to figure out how to check out ebooks from my library, too. Yeah, I don’t like the religious books either. Once I was reading a book that I didn’t know was Christian Fiction until I was like halfway through. I was so mad. I’m trying to halt my purchasing. ALA is helping me cope. I am trying to update my GR’s account to show what I own, so let me know if you want me to ship you anything. I don’t read much non-fiction, unless it’s about art or fiction. Oh, I love your blog, it’s so BEAUTIFUL. A new follower. Nonfiction books make me think of textbooks too. And that just instantly turns me off. I usually avoid non-fiction and overly religious text as well. Love Half-Price Books and the library! It’s amazing that you can borrow kindle books. I wish they would do this in the UK. I completely agree with you on both of those. By the way, thanks for following me, I’m following you back! (Via RSS) Nonfiction just feels very repetitive for me and same thing for religious! You do a bit of everything then! Non-fiction just isn’t as fun as fiction. I am definitely an escapist when it comes to my books! I can’t WAIT until I can borrow Kindle books! I suspect I won’t leave the house for a week. I also avoid non-fiction. I have the Steve Jobs bio on my shelf, but that’s probably the only exception to the rule. I think it would be quite the same thing for me. It depends on the non fiction.